Your website is your company’s business card and often the first thing your (future) customers get to see. Do you do business abroad or your customers don’t speak Dutch, then having a multilingual website is a must. You are about to expand your business to other countries or you want to make it accessible to non-Dutch-speaking (future) customers? Or do you have existing content that needs translation? We can also take care of that too. Translating content (website texts) is a profession in its own right. The content is often more concise and must remain well findable by/for the search engines (SEO) of the country concerned. We work with native speakers in 4 languages (French, English, Portuguese-Brazilian, Dutch) and translate for you at an attractive rate. Make sure that you don’t miss a single client and get your multilingual website today. 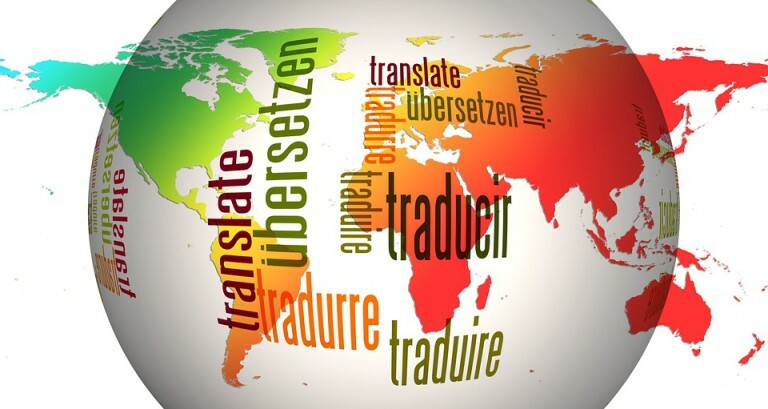 Take a look at www.braziliaans-vertalen.web-aid.nl for our other translation services. These services are also available in French, Dutch and English.